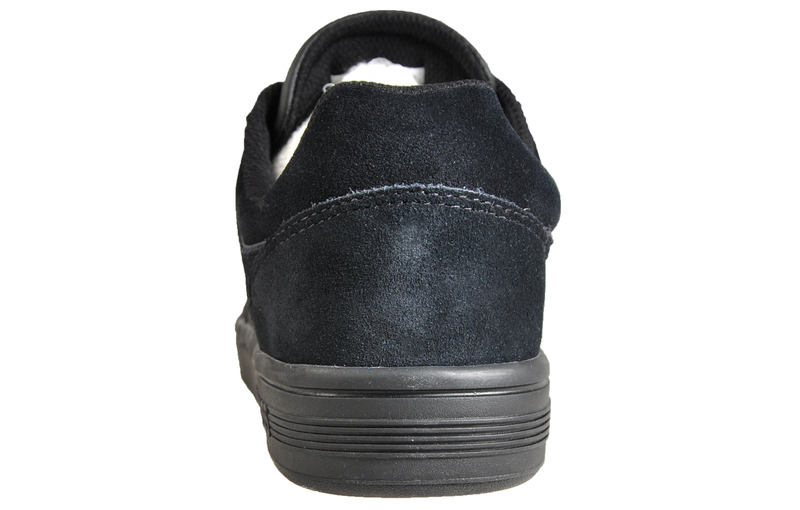 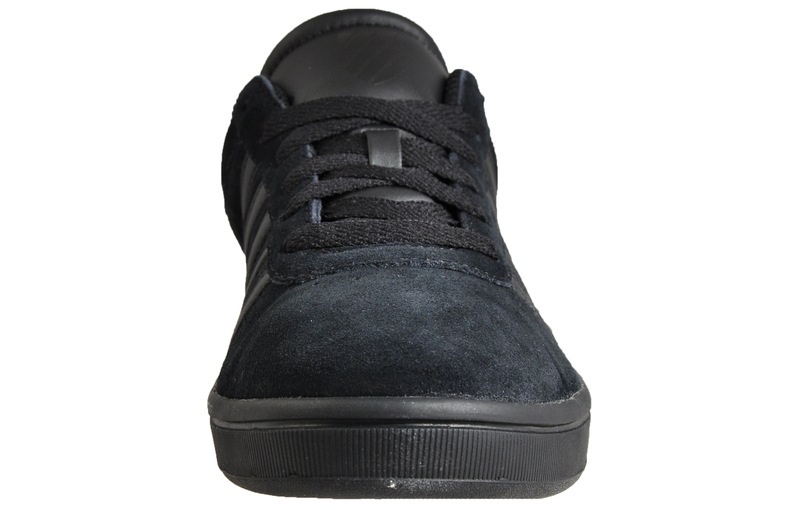 The K Swiss Court Cheswick has all the qualities of a 1960's court shoe with sophisticated and stylish detailing including padded ankle support for that comfort fit. 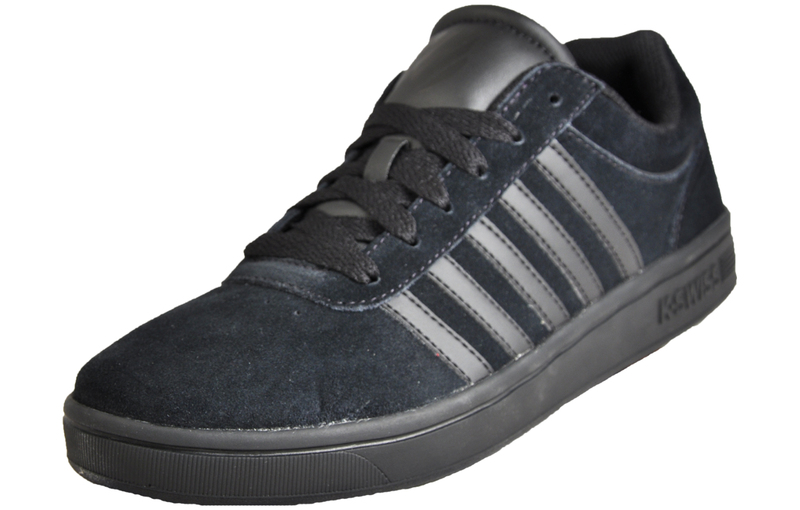 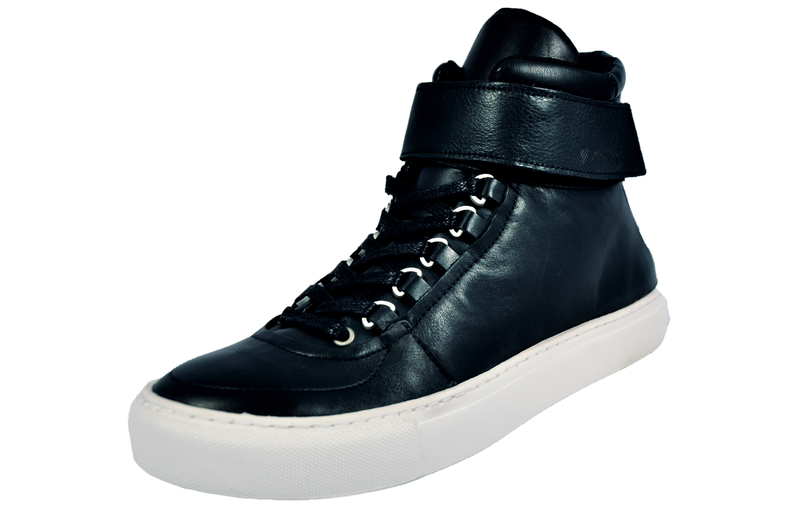 These K Swiss Court Cheswick men’s suede leather trainers are the ideal choice of footwear for casual days, featuring a vintage court trainer silhouette that offers a timeless design that won’t go out of fashion, complete with a black premium suede leather upper, delivering added flare to your casual attire. 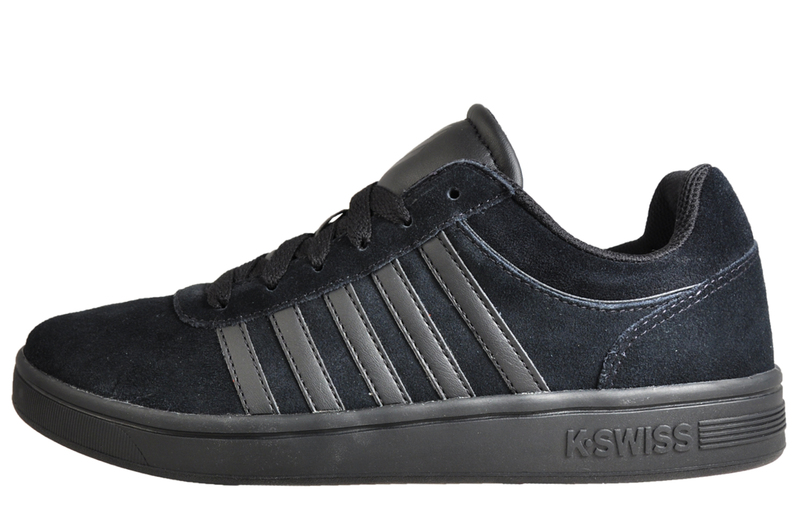 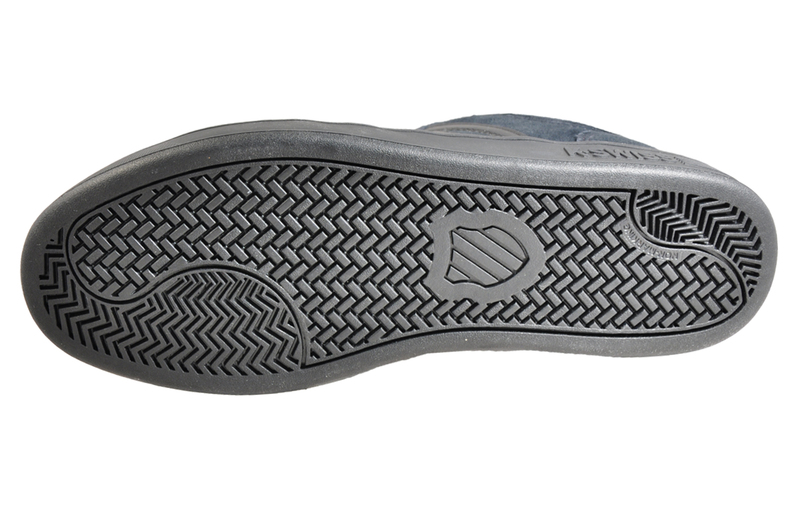 A contrasting wrap around sole unit and K Swiss 5 stripes adorn the side upper with tasteful K-Swiss branding to the tongue delivering an on trend look that will take some beating. 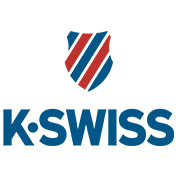 -	K Swiss branding throughout.